Wir fertigen Ihre optische Brille innerhalb 1 Stunde! Being able to see better and be seen better, trendy but still very comfortable and highly functional. To make these statements true, we offer you designer glasses of high quality as well as contact lenses, which are made in our modern workshops and an ambiance that will make you come back. We will take the time to make sure you get the attention you deserve, whether it’s an individual meeting to discuss the new needs of your eyes or an expert eye for your new frame. We are here for our clients. Since 1974 we have made it our mission to combine optical expertise and fashion trends. The welfare of your eyes and your complete satisfaction is our main concern, it is the core of our philosophy. A warm welcome at our shop Optik Feistmantl in Kufstein. We stand for the best, most expert consultation, an extensive selection of high quality frames and first class service. That has been the case for four decades.We place emphasis on expert advice in a relaxed atmosphere and perfect service. 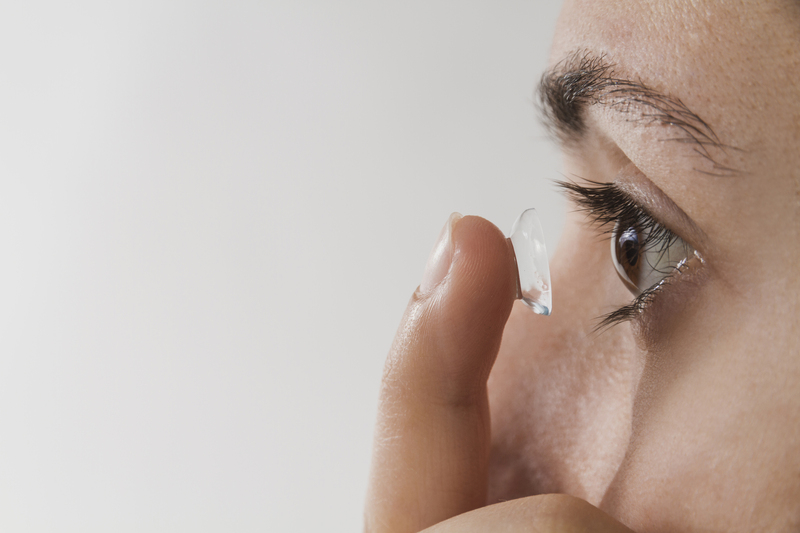 In addition to an exclusive selection of designer glasses like Cartier, Lotos, Lindberg, Chanel, Tom Ford, Gucci, Christian Dior, Prada, Tods, Montblanc, Marc Jacobs, Ray Ban, Oakley, Gloryfy, Persol, Maui Jim and many more, we also have a great selection of contact lenses to offer, as well as Ortho K night lenses. Experience, which was passed down within the family-run company, such as training our employees and encouraging them to continuously improve themselves, together with the most recent technical innovations in terms of manufacturing guarantee the highest quality and craftmanship. Frequently attending international shows in Paris, Milano and New York enables us to bring you the latest, most trendy designs worldwide and make sure they get to you first. Just like our slogan: Grand new Vision! Besser Sehen und gesehen werden, modisch im Trend und doch funktionell. Um diesen Ansprüchen gerecht zu werden, bieten wir Ihnen Markenbrillen in Meisterqualität, Kontaktlinsen und Modetrends gefertigt in unseren Meisterwerkstätten und ein Ambiente, dass zum Verweilen einlädt. Wir nehmen uns noch Zeit für Sie, ob es um Service, ein individuelles Beratungsgespräch oder um neue Anforderungen für Ihre Augen geht. Wir sind für unsere Kunden da. 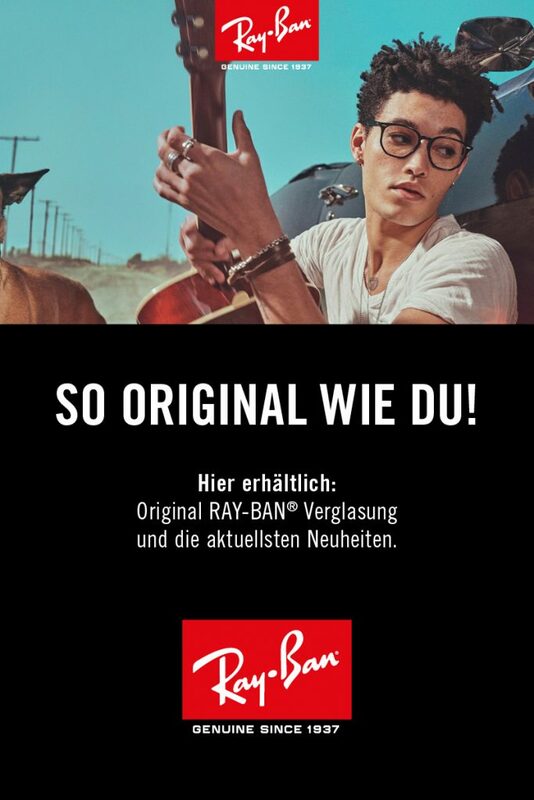 Seit 1974 ist es unser Anliegen, optisches Fachwissen und modische Trends zu kombinieren. Ihr Augenwohl und Ihre absolute Zufriedenheit stehen bei uns an oberster Stelle, ganz im Sinne unserer Philosophie.